While Sony is bemoaning the fact that they’re not getting a lot of third part game dev support at the moment, that doesn’t mean their handheld gaming device isn’t getting new games anytime soon. In fact, we’ve got a great list of games heading to the PS Vita which should reassure fans that their favorite handheld-gaming device will be with us for a long time to come. 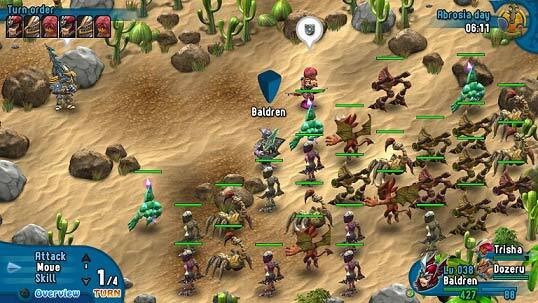 Rainbow Moon – Fans of strategy RPGs will be happy to know that the PS vita will be getting Rainbow Moon, a port of the PS 3 original. And while it is mostly a port, developer EastAsiaSoft is promising to look at the possibility of “added functionality, including cross-saving support.” Rainbow Moon is expected to be available on the PS Vita sometime in early 2013. Earth Defense Force 3: Portable –Looking for a game for your PS Vita that’s a throwback to classic sci-fi monster movies? 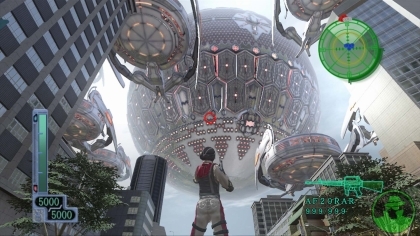 Earth Defense Force 3: portable has got you covered. The publisher has just announced via Twitter that Earth Defense Force 2017 is headed to the PS Vita this winter. 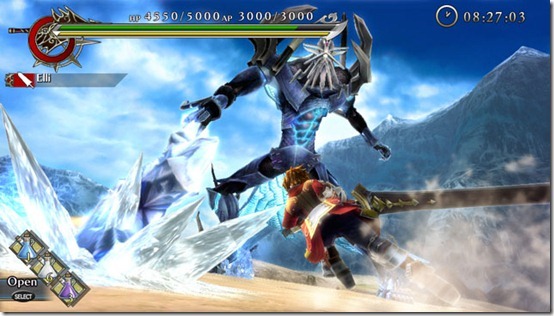 Ragnarok Odyssey, Picotto Knights, Dokuro – GungHo Entertainment has created an American division that will be tasked with handling three PS Vita translations. These games include innovative puzzler Dokuro and action RPGs Ranganrok Odyssey and Picotto Knights. All in all, it looks like the PS Vita has an amazing line-up of games that should keep fans happy. And with Sony’s redoubling its efforts to attract more game developers, things can only get better. Which of the upcoming PS Vita games are you looking forward to? 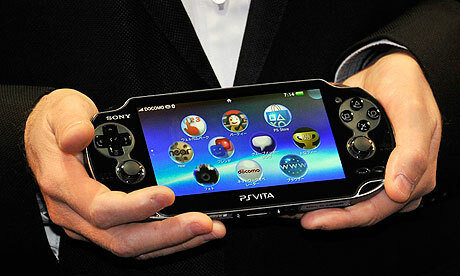 Any console games that you’d like to see ported on the PS Vita? Share your thoughts in the comments below!